The Indian Railways will soon provide insurance of Rs 10 lakh to its daily passengers, at an unbelievable premium of one paisa only. Moreover, passengers travelling in reserved category will have to pay Rs five for the same insurance. 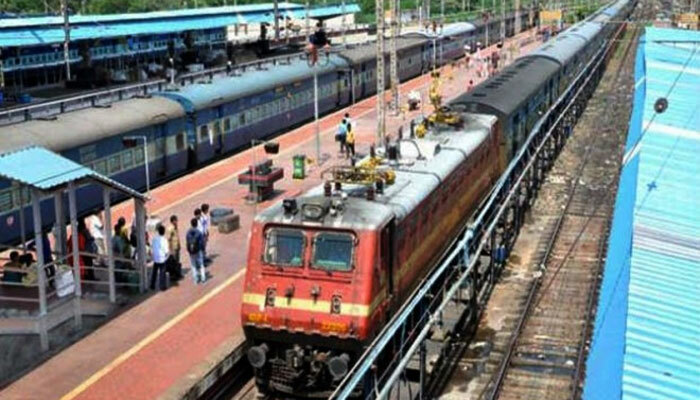 A Railway official said, in case a passenger dies or is permanently disabled in a train accident, he would get a compensation of Rs 10 lakh, partially-disabled will get Rs 7.5 lakh, Rs five lakh will be given to those who will be admitted in hospital and for transporting of mortal remains, Rs 10,000 will be paid.